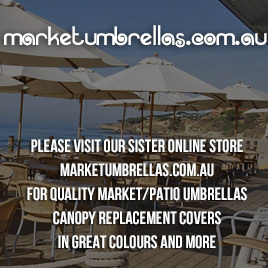 MarketUmbrellas.com.au have Australia's best range of market umbrellas. 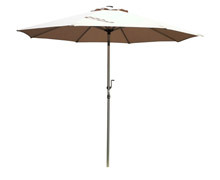 Our high quality patio and market umbrellas are fashionable and functional. 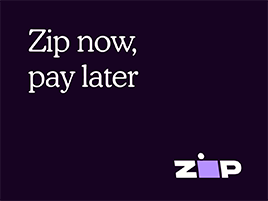 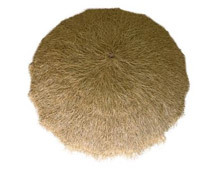 For more information and to buy please click on images as below. 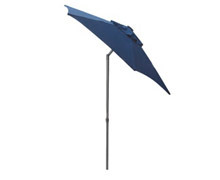 Click here for more details and to buy Market Umbrellas.